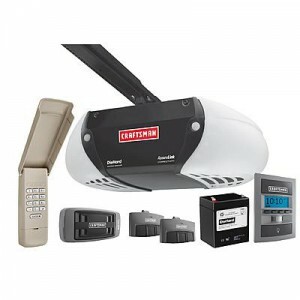 Backed by Diehard® power, this Garage Door Opener DC Belt system delivers smooth opens, secure closes and powerful illumination even when the rest of the house is pitch black. 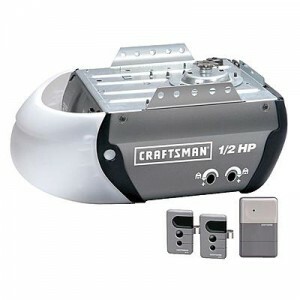 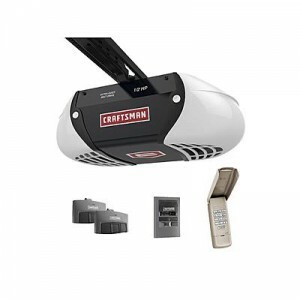 More powerful than most, the Craftsman 3/4 HP Garage Door Opener was built to make short work of heavy doors with a smooth cranking action that’s quiet and reliable. 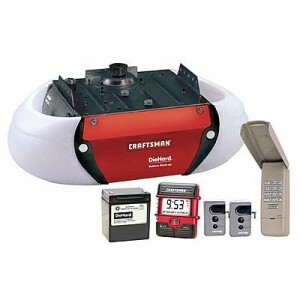 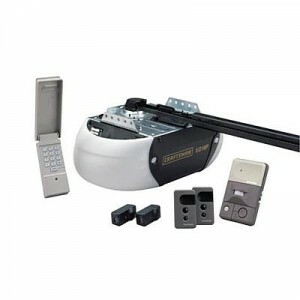 Enjoy a great end to every day by installing the Craftsman Garage Door Opener with Anti-Burglary Coding today. The 1/2 HP motor lifts your garage doors gently and doesn’t close until it’s sure you’ve arrived safely inside. 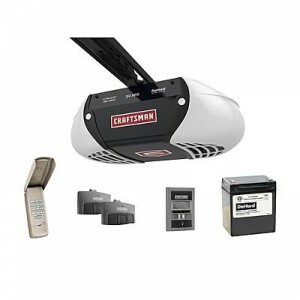 The Craftsman ½ HP Belt Drive Garage Door Opener has smooth, ultra-quiet performance and a steel reinforced belt. 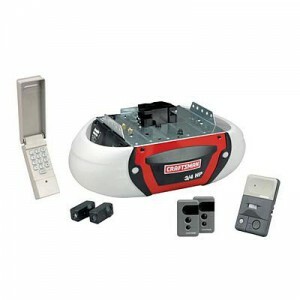 Easy to install and maintain with a simple user interface and quick install rail system.